Ortansa Moraru is a Printmaker and Painter. 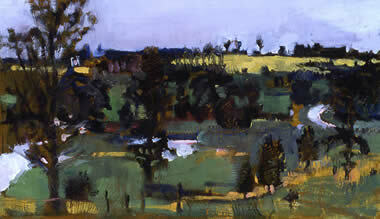 She is a professional artist with exhibitions across Europe, Asia and North America. 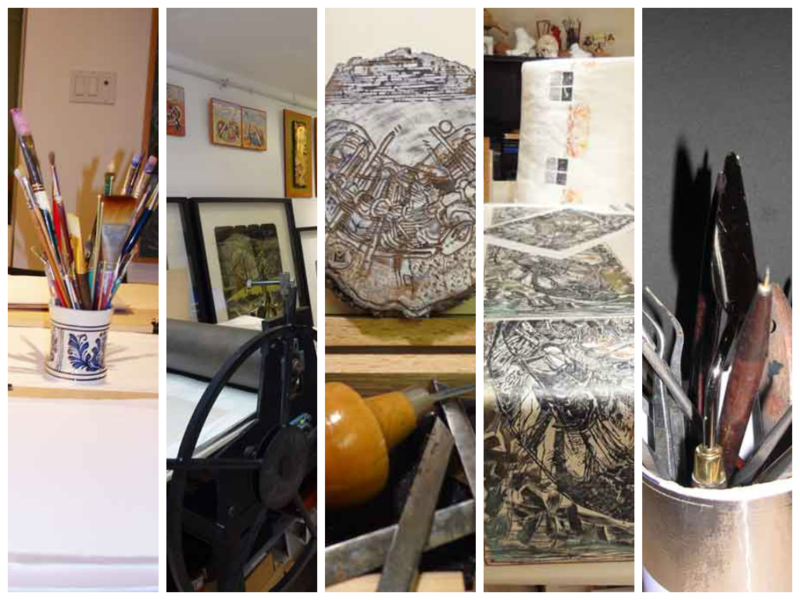 NuPrints School of Art was founded in 2003 by Ortansa Moraru, is equipped with three etching presses, and offers many classes and workshops. 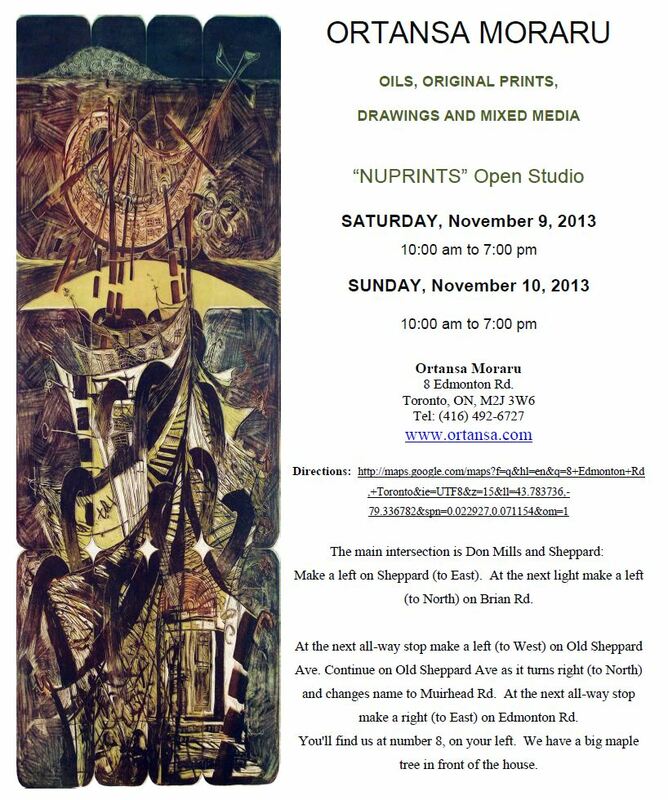 You are invited to see my newest work, oils, original prints, drawings and mixed media, Nov 9-10 at NuPrints School of Art. 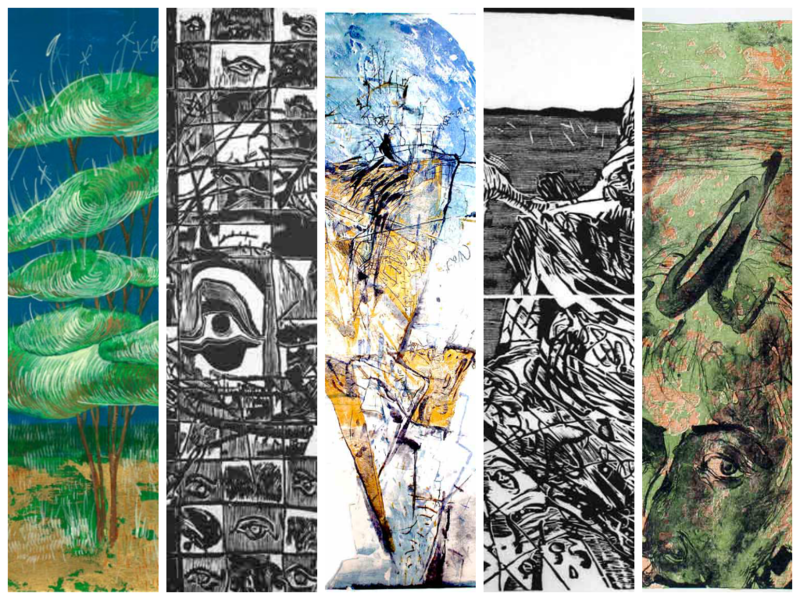 Homer Watson House & Gallery va gâzdui, până pe 6 noiembrie Expoziţia de Toamnă, în cadrul căreia îşi expun lucrările două artiste de origine română, Isabella Ştefănescu, din Waterloo şi Ortansa Moraru din Toronto.